Jehan Unwala believes that creating a peaceful and prosperous Bahamas starts with creating a nation of readers. After the birth of his first son, Jehan researched the scientific literature on reading to children and found the results irrefutable: children who are read to are more likely to become readers themselves, and readers grow up to be happier, healthier, and more successful in life. To spread this knowledge in The Bahamas, Jehan and his wife, Kristen, co-founded the Brighter Bahamas Foundation (BBF) in 2014. BBF has two goals: to put great books directly into the hands of children, and to encourage parents to read aloud to their children. BBF projects include distributing free infant books to new mothers in the hospital, providing books to doctors to disseminate in the clinics and in their private practices, and creating school and classroom libraries in public schools. In addition, BBF is currently launching a “Bahamian Free Library” movement, where Bahamians can pick up and drop off free books at micro-libraries placed throughout their communities. 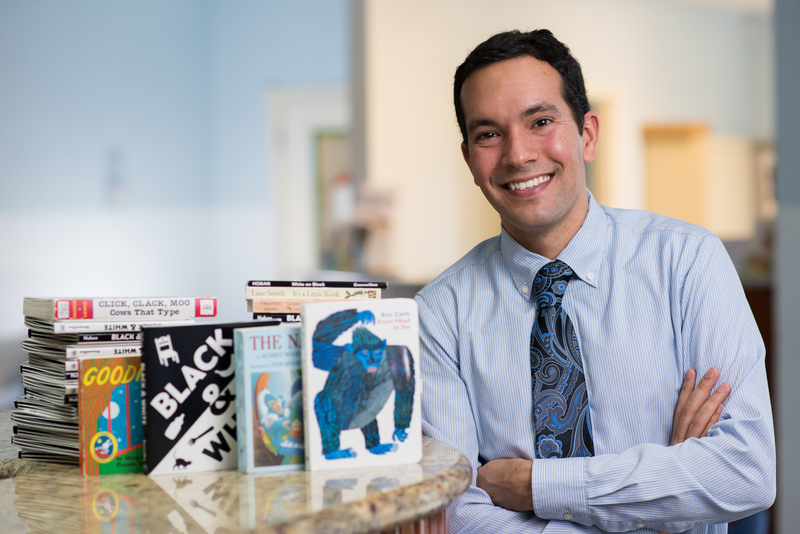 Jehan showed his love for reading and writing at an early age when, at 16, he collaborated with his brother, Darius, to produce the children’s book “Brother for Sale.” Jehan is an All Bahamas Merit Scholar and holds a Master’s and Bachelor’s degree in Economics from Tufts University. He is also a Chartered Financial Analyst (CFA®) charter holder and a senior research analyst for Wells Fargo Asset Management in Nassau. Jehan and Kristen have lived and worked in Costa Rica, Idaho, Wyoming, Connecticut, and Massachusetts. They currently reside in Nassau with their two sons, Owen, 4, and Ethan, 1.